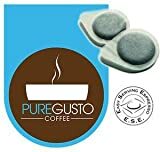 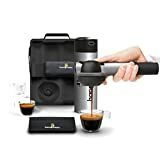 PureGusto italian passion ese pods by selecting only the highest grade brazilian and sumatran coffee beans and roasting them to a delicious dark roast we can bring you our finest 100% arabica espresso coffee blend. 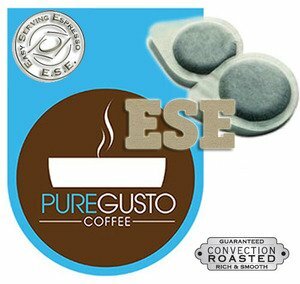 A perfect blend for those passionate about coffee. 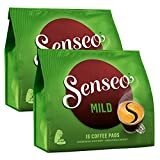 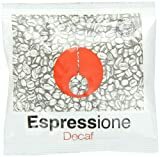 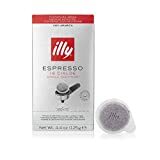 Ese coffee pods - 44mm (ese) passionate italian coffee flavours freshly convection air roasted (not drum) packed within an hour of roasting individually wrapped ese coffee pods - for lasting freshness *approx contents based on weight of pods.